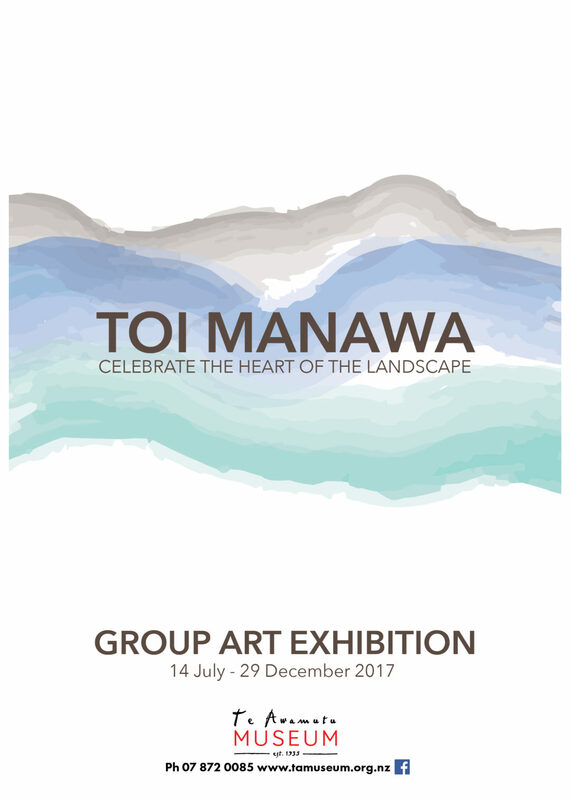 For this exhibition, the landscape is defined as a visual interpretation of the artists’ creative process. 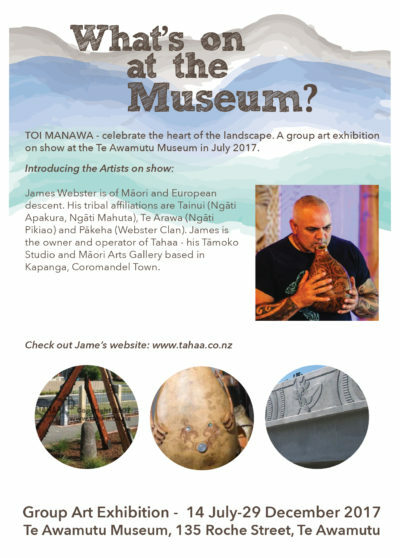 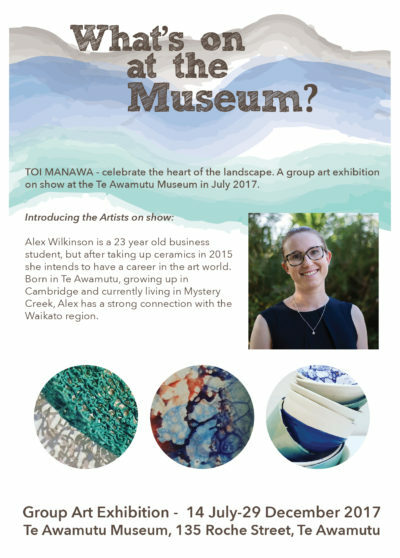 New, emerging and well-known artists who have ancestral connections, work or live in the Waipa district are part of this group exhibition. 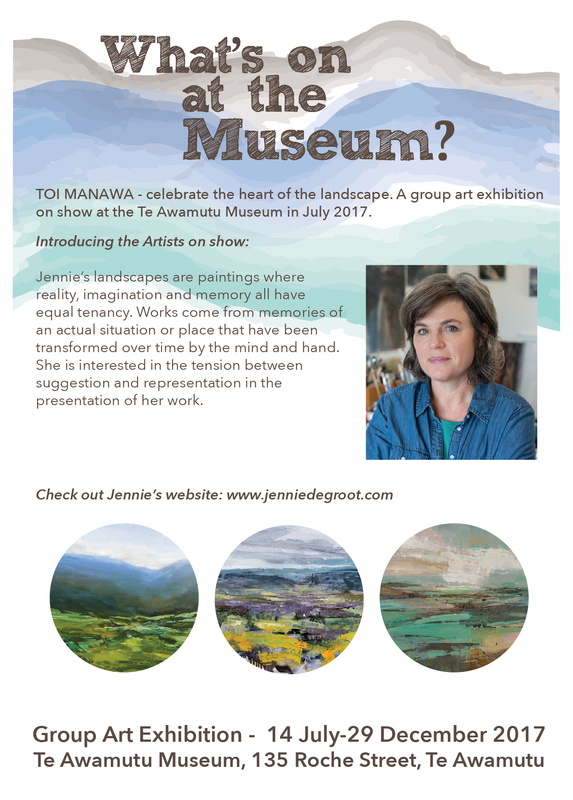 Each artist is showcasing their particular area of practice. 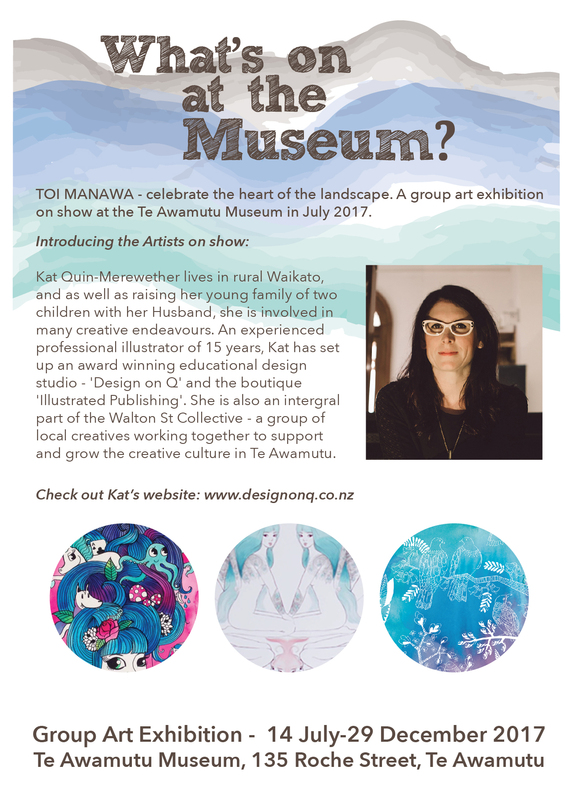 Keep an eye on the Facebook page for artist details and events throughout the exhibition!